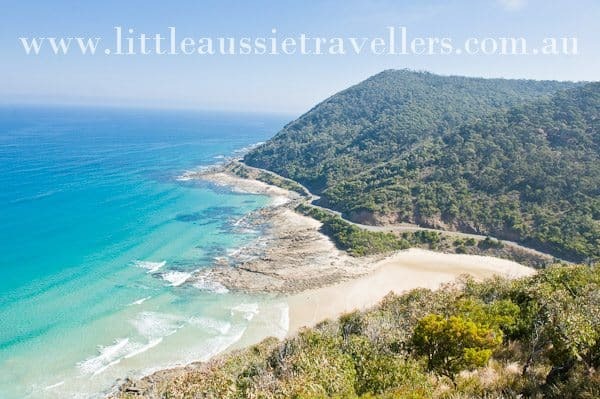 Great Ocean Road Trip for Families with Kids. Travelling the Great Ocean Road With Kids Part 1. The Great Ocean Road is one of the most iconic tourist drives in Australia, and one that won’t disappoint the senses. From never ending horizons of turquoise oceans, to luscious green rainforest retreats, quaint fishing villages and delicious boutique eateries, fun activities, everything from great camp sites to exquisite accommodation options, it’s definitely one of our most recommended Australian family holidays. Taking in winding coastline and breathtaking rainforest, the journey offers a visual feast for the eyes. Getting to the Great Ocean Road. The Great Ocean Road is located in Victoria. The official road is the B100, starting around Torquay and ending around Warrnambool. 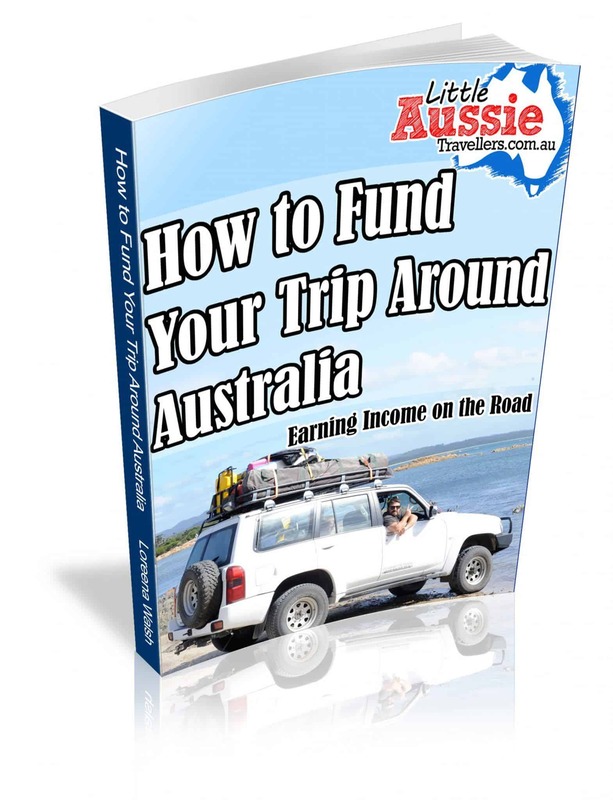 It stretches for about 250kms, although there are gorgeous towns such as Port Fairy and Portland a little further down the road than this and it’s well worth continuing on to include them in your journey. The closest city to the Great Ocean Road is Melbourne. If flying in to begin your road trip, Melbourne airport offers a range of car hire options and is 1.5 hours from the starting point, Torquay. For families, a self drive tour is recommended as it’s much easier to adjust your itinerary to suit the kids needs. If you decide to drive your own car, factoring in the travel distance and accommodation and time requirements to get to the starting point is important. If the distance is prohibitive, then hiring a car is a great option. For those people who don’t feel comfortable driving long distances with children, or on roads they aren’t familiar with, or the distance to travel from home to the starting point in your own car is prohibitive, there are still options for a Great Ocean Road tour. There are plenty of bus and coach tours available that offer tours taking in a variety of tourist sites and budgets. If opting for a guided tour or bus tour, be sure that children are able to handle sitting quietly so to not affect other travellers. There are many great towns, sites and natural wonders along this amazing stretch of highway. The great news is that there are also a large number of accommodation options to suit all budgets. Towns such as Lorne, Apollo Bay, Cape Otway, Warrnambool and Port Campbell all offer accommodation ranging from luxurious to basic camping. Add to this a variety of options within Cape Otway National Park and you can be sure that whether it’s cheap campsites, gorgeous B&B accommodation or 5 star options, there’s something for all families on this road trip. Head over to our next addition to this series where we are taking a closer look at family camping along the Great Ocean Road as we continue with the next addition to our Great Ocean Road for Families series…..
Do you have family travel stories from the Great Ocean Road? Share them in the comments section below, we’d love to hear them! We are an English family of 5 coming to Australia from HK over the Christmas holidays. We are travelling the GOR in December in a camper van but I am just wondering how we best go about finding small size campsites that can provide us with power/water if it is needed!! My suggestion if you have a smartphone is to download wikicamps app (although I just realised I can’t guarantee it’s available in international app stores. But, it’s the best way to find campsites and is updated by other campers all the time. Campee is another option and seems to be updated regulary too. Enjoy!! !